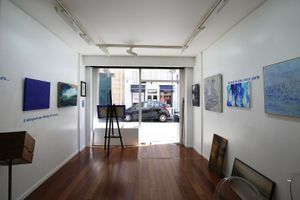 The lovely gallery in the busy area of Le Marais is ideal for Pop-Up Shops, Product Launches and Exhibitions. With white walls and a new polished parquet floors, this space has a welcoming atmosphere. There is a large glass frontage ideal for window displays and some furniture. 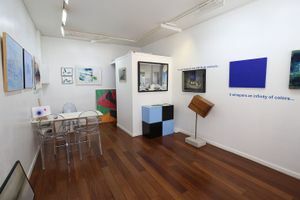 The lighting is well suited for exhibitions and product displays. 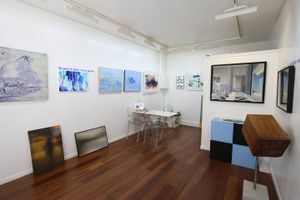 Facilities include sound and video equipment, Wi-Fi, a kitchen and payment terminal, all of which make this space adaptable for a range of pop-ups. 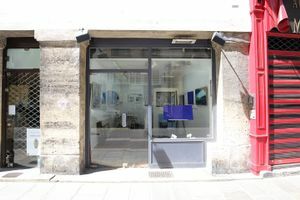 Close to the historical Place des Vosges and the streets of rues de Turenne and rue du Roi de Sicile, this space is well situated for brand exposure with good foot traffic.